Summary: Microsoft Scripting Guy, Ed Wilson, talks about using Windows PowerShell to find files that have not been accessed for some time. Hey, Scripting Guy! On our server, we have tons of files. Unfortunately, many of them haven’t been accessed for years. I know the cost of storage is coming down, but the management overhead and cost of building new datacenters does not come down. In fact, it is going up. 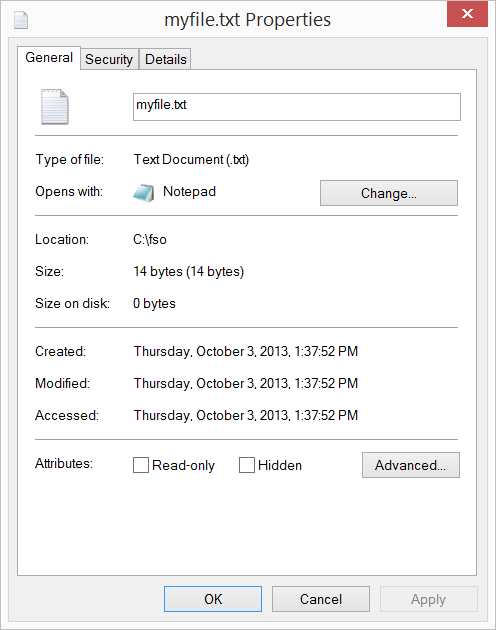 So we need a way to identify files that have not been accessed in a long time. If we could delete them, it would be even better. Microsoft Scripting Guy, Ed Wilson, is here. 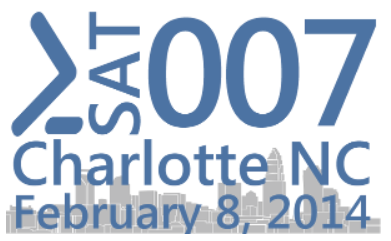 Tonight is the speaker’s dinner for Windows PowerShell Saturday event in Charlotte, North Carolina. We have around 50 people coming to the Scripting House. We also have a couple of people who will be spending the night. Expect to see some new videos coming out as Honorary Scripting Guy and Windows PowerShell MVP, Sean Kearney, and I get together and spend the night playing around with cameras and video equipment. If you have not yet registered, I think there are a couple of tickets left, so don’t delay or they will be gone. The list of speakers reads like a who’s who in the Windows PowerShell world. In fact, six of the speakers at our event in Charlotte are also going to be speaking at the Windows PowerShell Summit in Seattle in April. 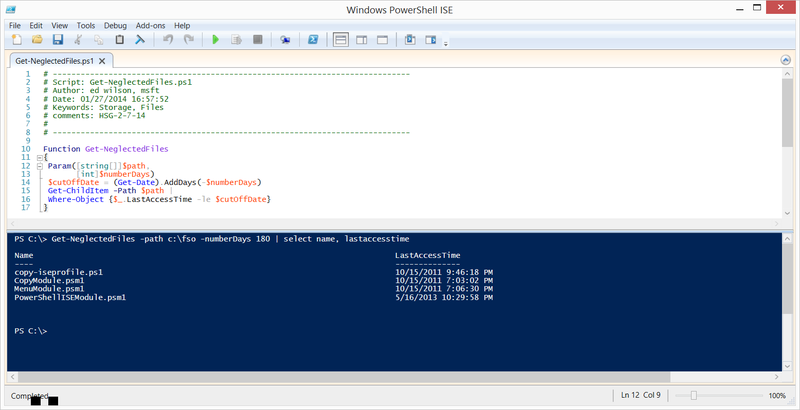 To register, go to PowerShell Saturday #007. 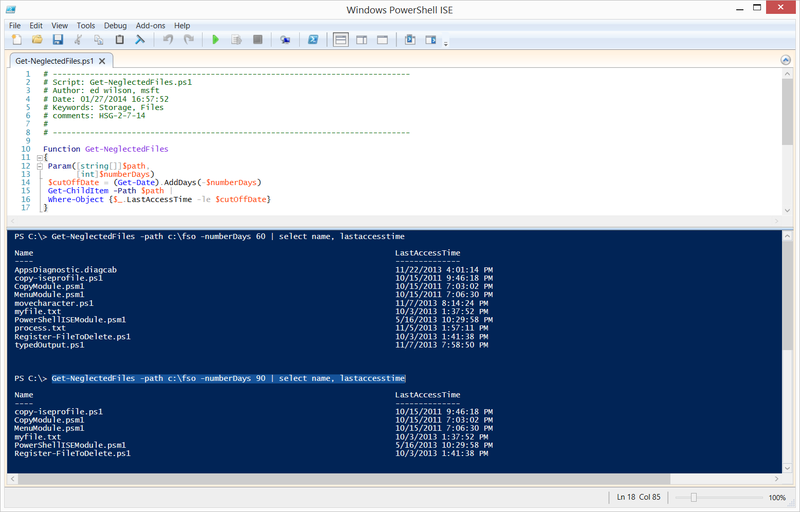 Note This is the fifth in a series of posts that talk about working with files and folders by using Windows PowerShell. AB, that is all there is to using Windows PowerShell to find files that have not been accessed in an extended period of time. This also concludes File Week. 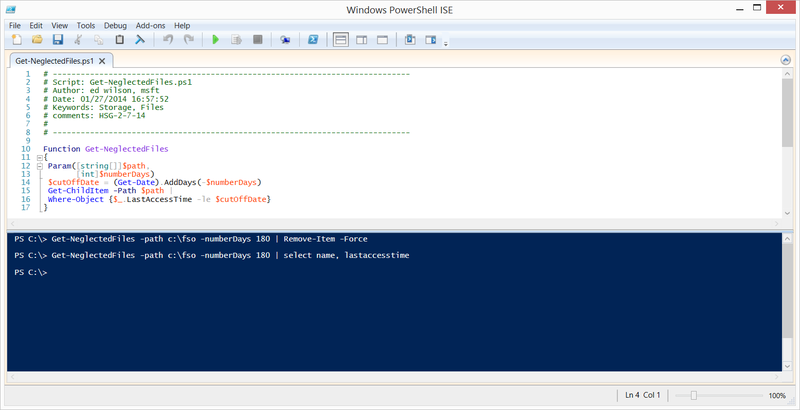 Join me tomorrow when I will talk about more really cool Windows PowerShell stuff. I noticed that when running the script again the LastAccessTime has been updated to the time the script was first run. When using Get-ChildItem how can you stop the LastAccessTime from being updated?